Calling all vegetable gardeners in #MyHaliburtonHighlands! We’re having a contest! We’re having an ‘Oddest Looking Vegetable Contest’ at the market! 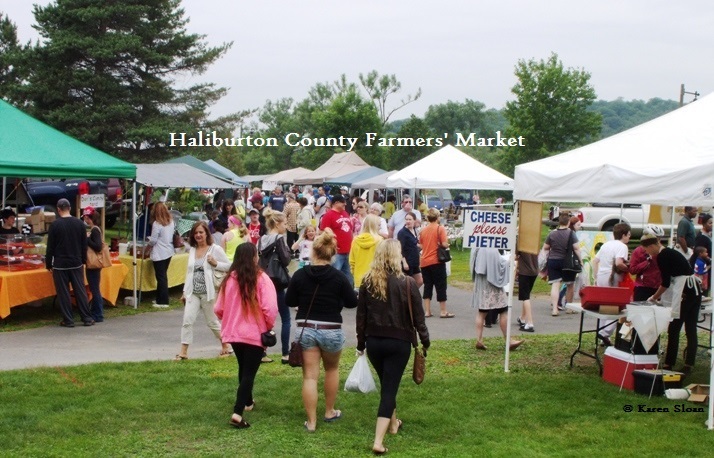 Bring your oddest/funniest/silliest looking vegetables to the Haliburton County Farmers’ Market tent, (at either market location), on or before July 29th.